As you may be aware if you are a regular reader, I am not a fan of the colour purple. 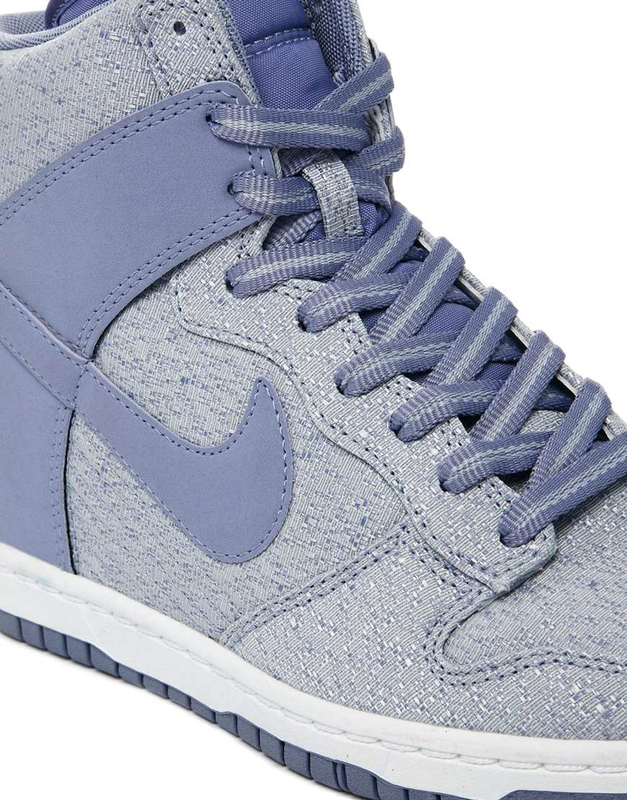 However, there are exceptions to every rule, and for Summer 2014 I am utterly in love with this chalky lilac shade of Nike Sky Hi's. Plus I have them in hot pink already so I already can vouch for the fact they are crazy comfortable AND extremely well made. Even better? 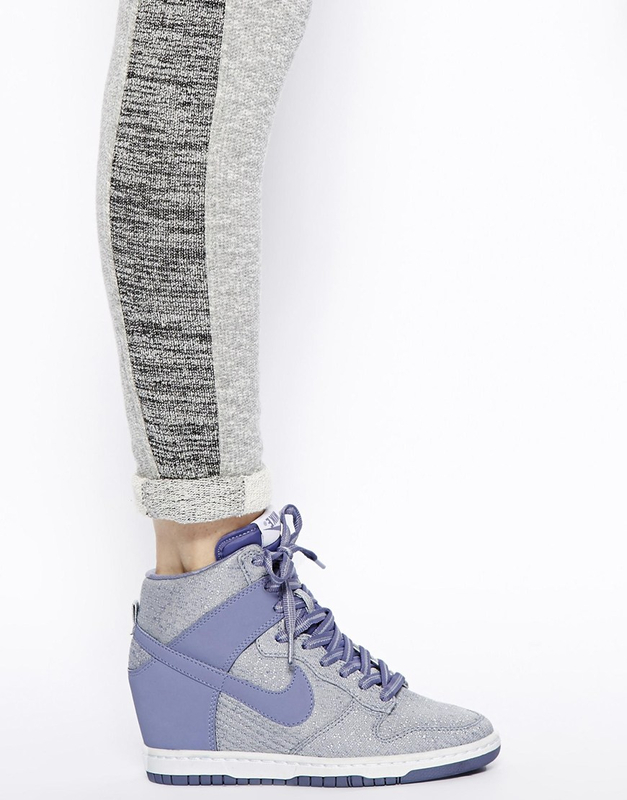 These are on sale over at ASOS for just £51. The best recommendation I can give for these trainers is that they just 'work'. 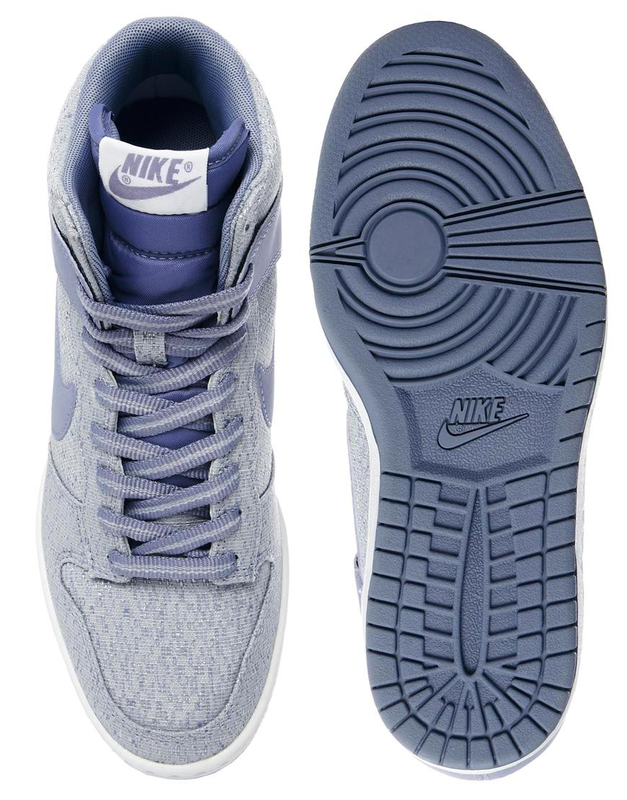 By this I mean they flatter the legs, they look equally great with jeans or a sundress, they are basically as versatile as any other pair of trainers but with added femininity. With shorts or a mini skirt they make your legs look to go on forever but without the associated constraints of strappy high heels. You can veen comfortably run in them. 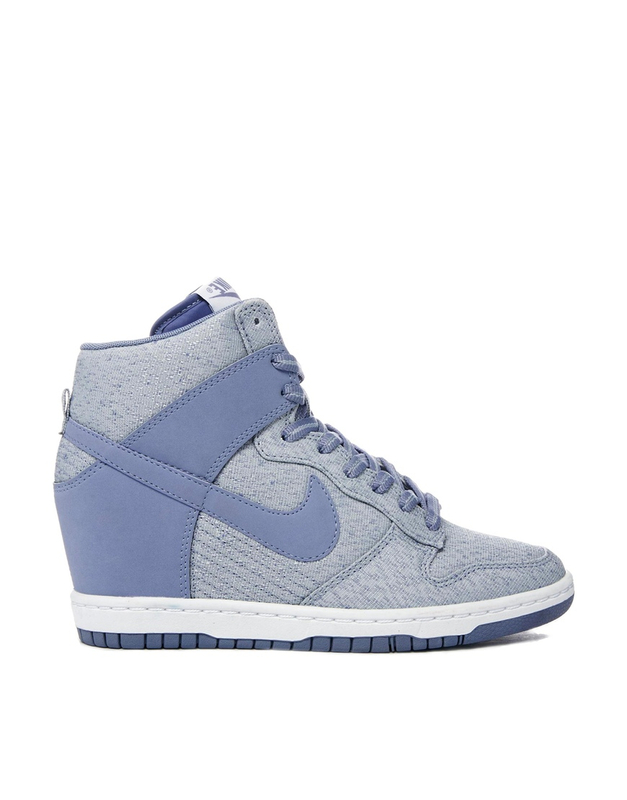 They are one of my go-to styles, and for me undoubtedly the very best of the wedge trainers that I've tried. Reduced down from £85 to just over £50? 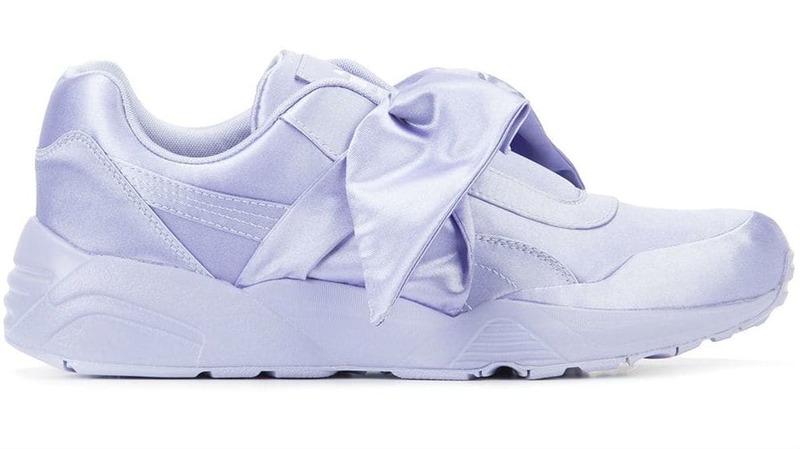 Better be quick if you want to grab them to ad to your trainer collection.